Your infusion prepared wherever and however you want. Join tea "On the Go"! 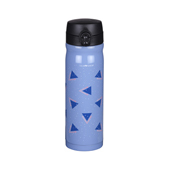 Enjoy your tea anywhere with this thermos with filter and an exclusive Tea Shop design. 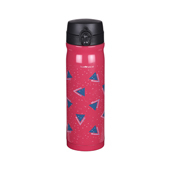 The Travel Tea thermoses with filters are characterised by an avant-garde design and preserve their travelling spirit. 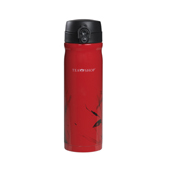 As a result, these thermoses with filter are perfect for any kind of trip, to take them to the office or to the gym. 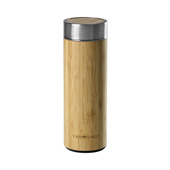 The thermoses with filters that you can get now at Tea Shop are also characterised by their ability to retain either the heat or the coolness of your tea, as well as all its aroma and flavour. 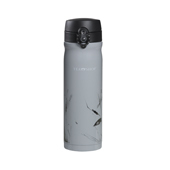 It is a high-quality and elegant product whose timeless design makes this thermos with filter a perfect travel companion. Buy thermoses with filters now at the best prices and find the different designs of thermoses with filters in this section. Choose the colour that you like the most and enjoy your favourite tea wherever and whenever you want.